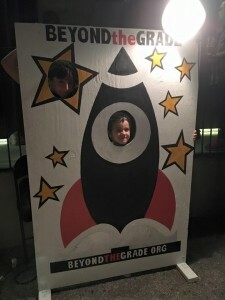 ‪Beyond the Grade‬ is excited to be at the Headstart program’s Family Fun Day today, April 15, with music activities and our buddy ‪‎Mr Will‬ playing a set for the kids. Going to be a great time! What a great time at SXSW – Music Gear Expo. We were there from March 17-19, meeting all sorts of great people that were interested in supporting our mission. 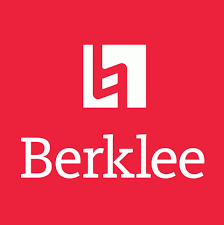 If you were someone we talked with, please contact us at info@beyondthegrade.org so we can followup on our discussion. THANKS!!! Paredes students hanging with their instructor, Rachel “Spanky” Fuhrer. 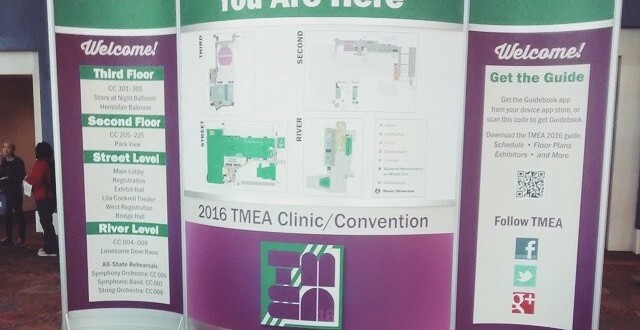 Executive Director Mark Turk visited the TMEA Conference in San Antonio and the Austin Music Foundation Expo in Austin on Wednesday. Productive day!